Plastic injection moulding ensures both precision and cost-effectiveness. We use overmoulding of inserts (stamped, turned or electronic components) or multicomponent (hard/soft, hard/hard) and hybrid injection moulding. Our wealth of experience in planning and design is what enables us to deliver developments tailored to our customers’ exact requirements. All projects begin with a feasibility study followed by a finely tuned tooling concept along with specific proposals for manufacturing and production. Our absolute drive for precision is at the heart of everything we do. Wherever necessary, before we even start the design of a complex assembly or precision part, a project team comes together to carry out a comprehensive feasibility study. Each stage of the production process – including, needless to say, all assembly and finishing processes – is simulated and optimised, with the aid of the relevant software as well as the great experience, skill and know-how of our workforce. This is what enables us to enhance dimensional precision, define tolerances, simplify machining steps, optimise processes and ensure cost-effectiveness. The success of a project begins early: with the choice of the right tooling concept. 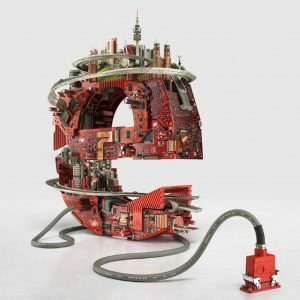 This determines how the product is to be made and whether production will be economically feasible. 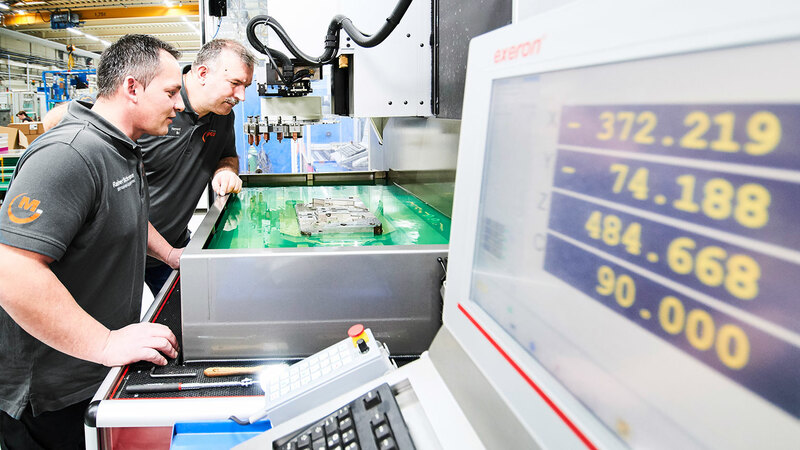 Our proficiency in toolmaking and mould construction ensures a high-quality product and enables our workforce of 80-plus employees to deliver perfect solutions. This aspect is therefore a key part of project management. We guarantee high-end tools, beginning with pilot production and small-batch production, all the way up to full series production. Furthermore, our commitment to quality extends not only to the construction of new tools but also to their maintenance and repair. What is the ideal production process for your product? How can we ensure that it meets your and our quality requirements and that it is cost-effective? What follow-up processes also need to be included in calculations? Full automation is not always the best solution. But, needless to say, in those cases where it is, we use a fully automated manufacturing cell to ensure cost-effective production of parts and products tailored to the customer’s precise needs. We have all the options at your disposal. With plastic injection moulding, no two jobs are ever the same. This is because the specifications for each part, product or project are always different. Whether the production process is based on the overmoulding of inserts (stamped, turned or electronic components) or multicomponent moulding, our drive for quality remains the same. In each case, automated processes ensure a precise synthesis of different materials. On behalf of our customers, we develop innovative injection-moulding processes, using the full range of thermoplastics and also high-temperature plastics in, for example, dual-component injection moulding. We also conduct research and joint projects with the Kunststoff-Institut Lüdenscheid, which has an outstation in Villingen-Schwenningen, close to our company location. This enables us to offer our customers test sequences in line with automotive standards. Needless to say, we carry out process capability tests for all our products. These are conducted by engineers and technicians in our inspection department on the basis of IATF 16949 and PPAP Given the complexity of our products, these tests cover the entire process and are run on series production machinery. 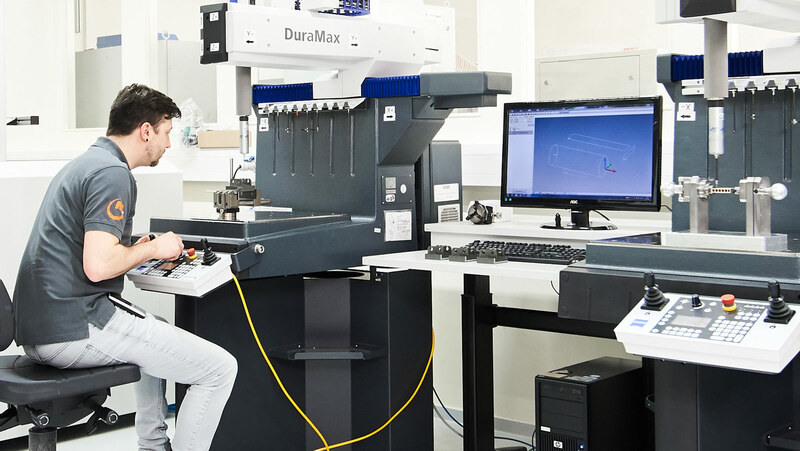 In addition, we employ throughout the company state-of-the-art metrology systems from Zeiss. Our wealth of experience in planning and design is what enables us to deliver developments tailored to our customers’ exact requirements. All projects begin with a feasibility study followed by a finely tuned tooling concept along with specific proposals for manufacturing and production. In the following, we have compiled a number of case studies – we also like to call them success stories – that exemplify the approach of our specialists at the Competency Centre Plastics. We would like to present you to these and other examples in a personal presentation. Please contact us and make an appointment. The challenge | Are there ways to improve the conventional pump blades of a hydraulic vacuum and delivery pump used as a cooling medium in hybrid and electric vehicles: to save weight, to replace expensive metal, to reduce wear and noise? The customer’s requirements were clearly defined: equal or better wear characteristics; lighter in weight to save fuel in the system. In fact a challenge, because the oil-guided pump blades experience incredible acceleration values. The material | Based on the customer specifications, materials and material combinations are researched. Not an easy task, the plastic part had to be cheaper than the metal version, but meet all thermal and chemical requirements. The production | The tolerance analysis shows that our prototypes meet the conditions from the specifications. 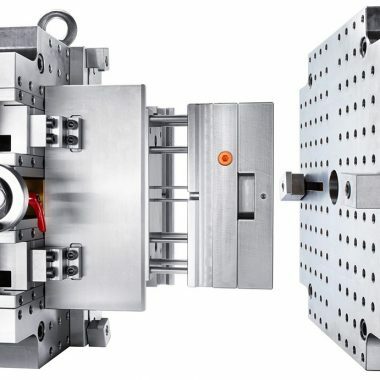 They can be completely fulfilled with a multi-component injection-molded part with additional reworking of the sealing surface, a great challenge given the extremely tight requirements in flatness and dimension. From a lean point of view, a production model is developed: manufacturing optimization; material savings. The success | Substitution of the previously used metal wings with a multi-component injection-molded part: reduction of wear and noise, lighter parts. Depending on the version and the wing model, MEKU produces between 500 and 1 200 000 pieces per year. The pump operates more efficiently and CO2 emissions are reduced. The challenge | Door handle seals that can’t be completely injection molded: two 1K parts must be pressed with great effort. Isn’t there a way to produce these easier and less expensive? The developement | “Is it possible to make a 2K process out of this?” Under the question our specialists recalculated, modified and optimized the seal for the injection molding process, and then developed the corresponding tool concept. The tool concept | By redesign, it is possible that four door handle seals fall from a single tool: front left and right, rear left and right: a complete vehicle set! The success | Not only has it been made possible to produce the door handle seals in 2 K by injection molding, but thanks to a new tool concept, the entire process is now fully automated, right through to the sorted packaging by robots. The function of the component is retained, but it can be produced more cheaply with less investment (only one tool) and in larger quantities. The customer now produces carry over parts – in quantities of 6 to 8 million per year. 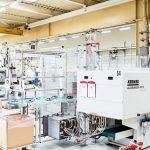 The challenge | How can we significantly reduce set-up times on injection molding machines, reduce investment costs and at the same time increase flexibility in production? The search was for a tool system that can be used to increase both the number of units and their reduction after reaching the peak. The Clever-Mold-System from Hasco proved to be ideal. Tools and production can now be aligned to a holistically optimized production. Tool production no longer has to be created from the perspective of an assembly. The actual situation on the injection molding machines can be taken into consideration much better. 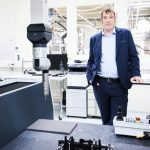 The success | The Hasco system makes it possible to redefine the handling of the factor number of pieces, which can be made considerably more economical, since a growing tool solution is made possible through its use. In addition, it gets much easier to react to ever changing conditions. 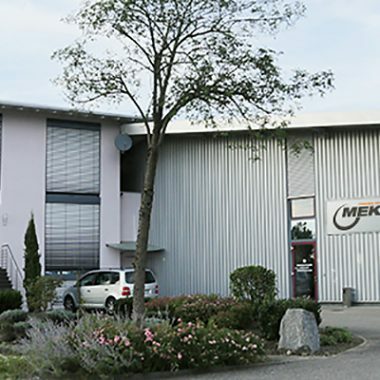 By using the Clever-Mold-System, the MEKU Competency Centre Plastics offers mass production quality right from the start – fast, flexible, economical and uncompromising. The solution goes far beyond production itself, because it affects construction and production design as well. Interested in our Plastics expertise?